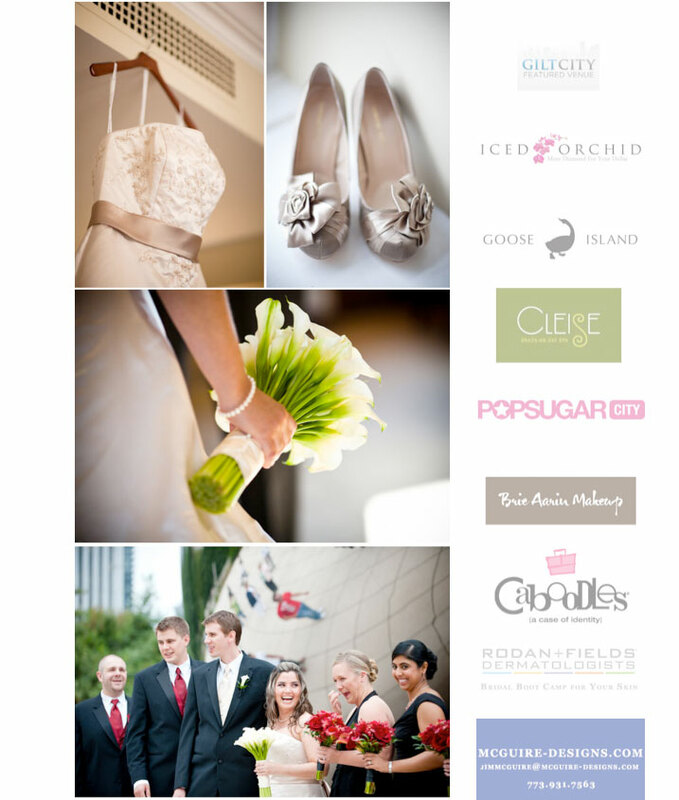 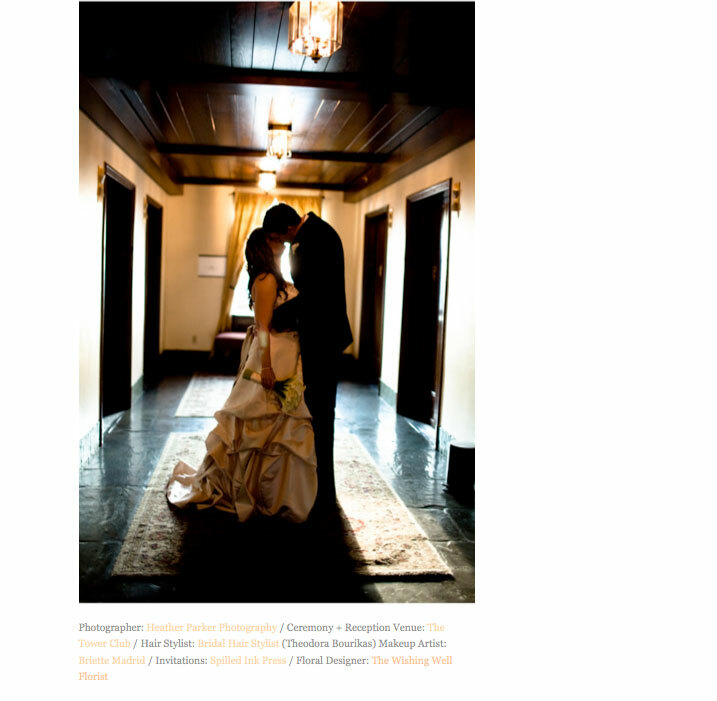 Charles and Dawn’s Tower Club wedding in Chicago was just featured on the local Chicago wedding blog Be U Weddings. 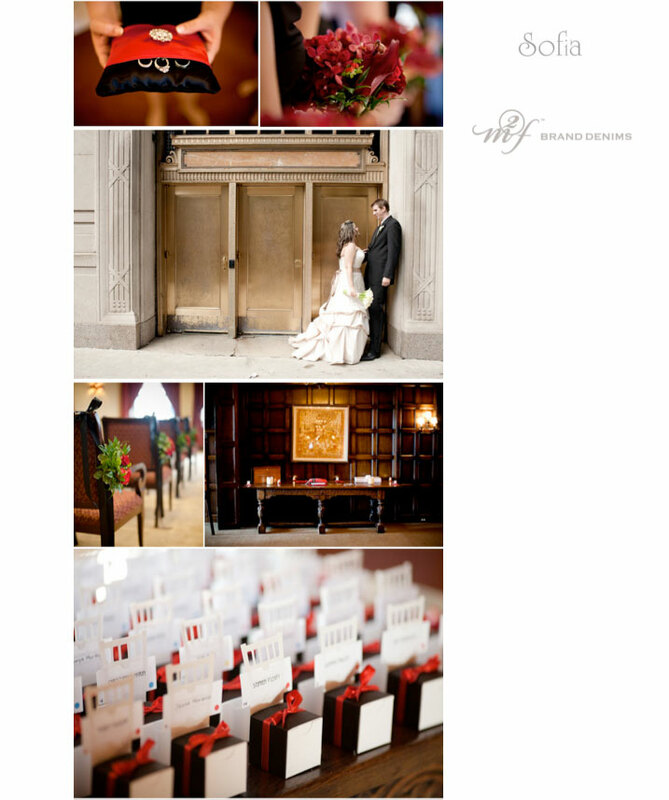 I loved the couple’s choice of red, white, and black for the wedding colors. 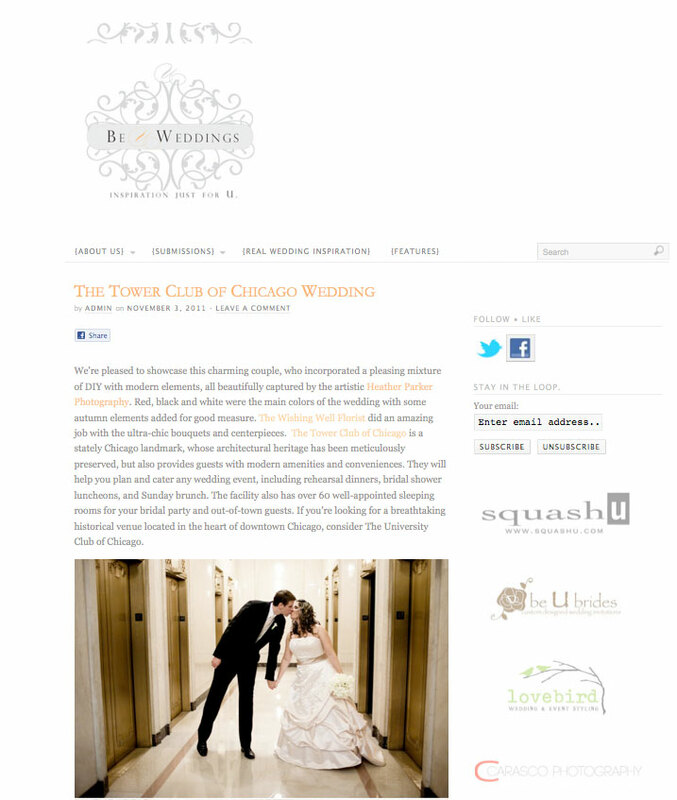 The Tower Club of Chicago is a stately Chicago landmark, whose architectural heritage has been meticulously preserved, but also provides guests with modern amenities and conveniences. 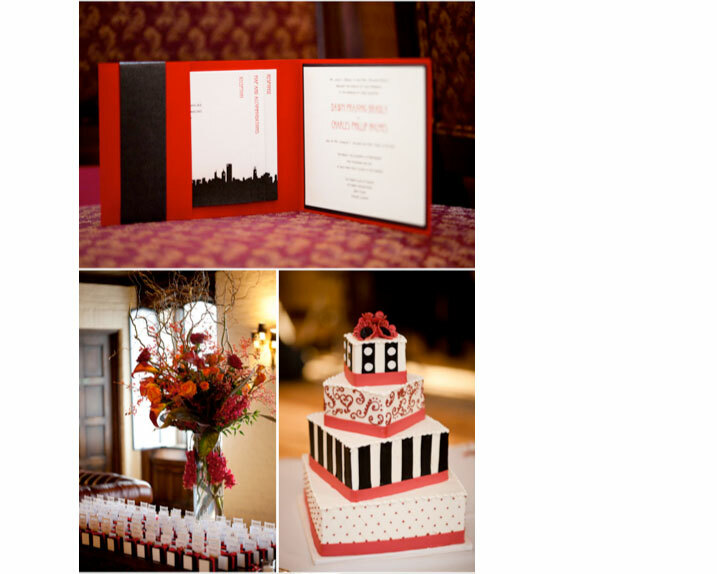 It’s a breathtaking historical venue located in the heart of downtown Chicago right on the river at the top of the Lyric Opera.